Links for download “Tiesto Club Life 369″ view below!! 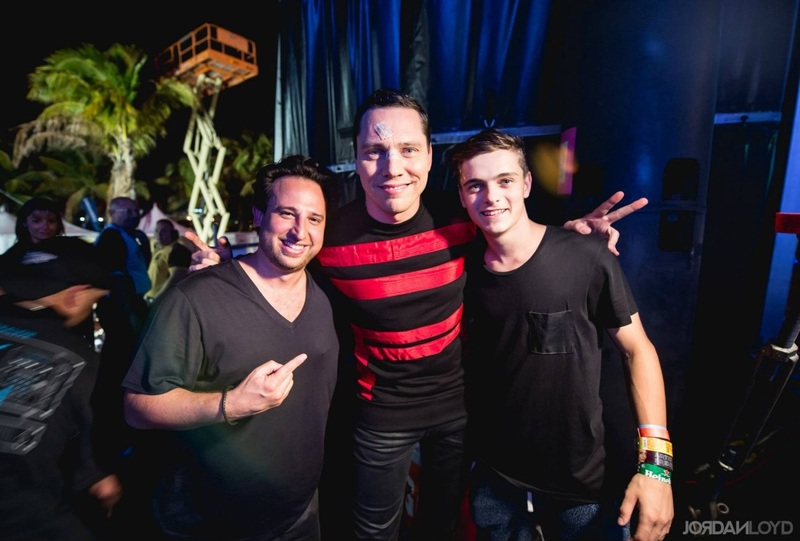 Links for download “DJ Tiesto & Danny Avila – BBC Radio 1 Residency″ view below!! 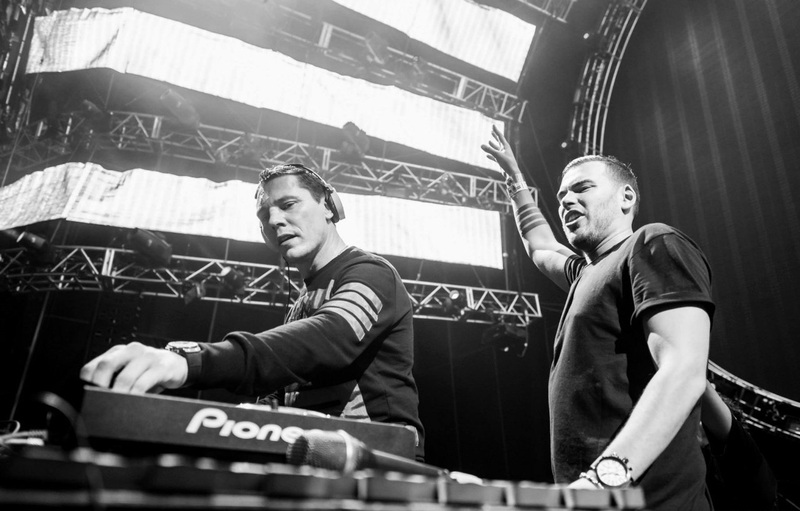 Links for download “Tiesto Club Life 368″ view below!! 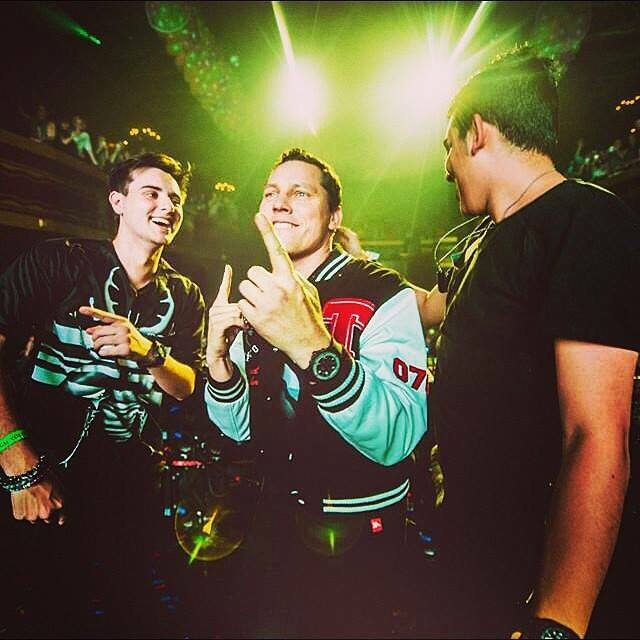 Links for download “Tiesto Club Life 367″ view below!! Links for download “Tiesto Club Life 366″ view below!! 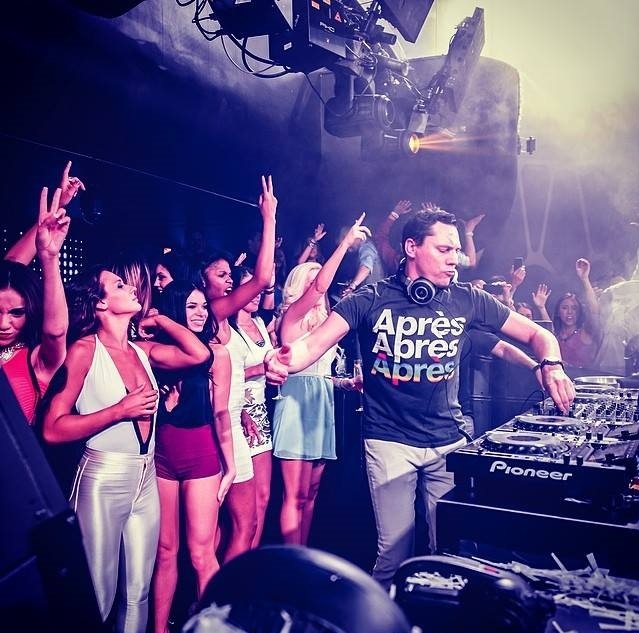 Links for download “Tiesto Club Life 365″ view below! !